This auto version of Sweet Tooth can give high yields with the right care, after just 65 days total. Sweet Tooth Auto is a plant that can grow quite tall. 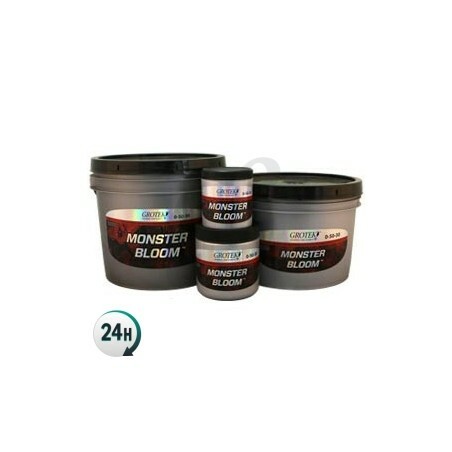 It’s very easy to grow, and does not need much care; in a short amount of time you'll have some top-quality weed on your hands. Indoors it grows well without much experience or care. It adapts to the environment easily, without asking for much. We recommend formations of 9-16 plants per m2. It likes stable climates –with no cold nights- and, if you maintain a constant temperature, it will thank you by yielding harvests of 450-400g per 600W light. Outdoors, if you grow this strain in properly fertilized soil in the middle of June, you will get plants about 1m tall which will be ready to be harvested, producing up to 200g each. In warmer areas where they can get much more sunlight, you will be able to harvest 2 or 3 times a year. 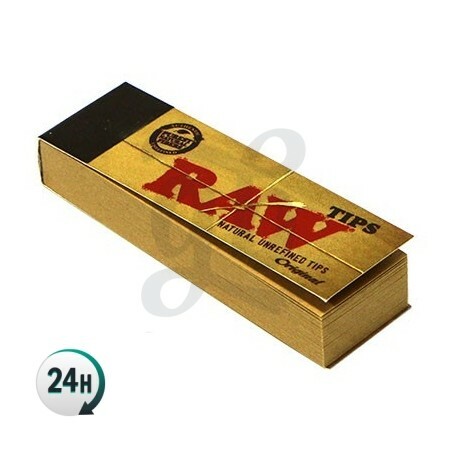 Its taste is strong, earthy and long-lasting, with a soothing and sedative effect which is ideal for before bed or for relaxing and disconnecting from the world; its smoke is very thick and will satisfy even the most experienced smoker. Flowering: 60-75 days after germination. Height: 0.5-1m indoors and outdoors.